The Asset Management Corporation of Nigeria (AMCON) is seeking new investors to take over Polaris Bank after the general elections next month. It is also taking stock of the bank’s assets ahead of the sale, its spokesman, Jude Nwauzor, revealed this yesterday. “The election season has slowed down the process,” Mr Nwauzor, said. Nigerians will going to the polls february 16 in a presidential election where incumbent Muhammadu Buhari is seeking a second term against Atiku Abubakar of the PDP. “We would advertise for Expressions of Interest from investors after elections and commence the sale process,” Nwauzor said. Some of Nigeria’s banks have faced tough times since low oil prices put pressure on their business of lending to the oil and gas industry. The country emerged from a recession in 2017 but economic growth remains sluggish and this has weighed on credit growth. Polaris Bank was established last year to take over the assets of Skye Bank which collapsed and had its operating licence revoked by Nigeria’s central bank. Polaris was then transferred to the state-owned bad bank for sale to investors. AMCON has previously sold three other nationalised banks. 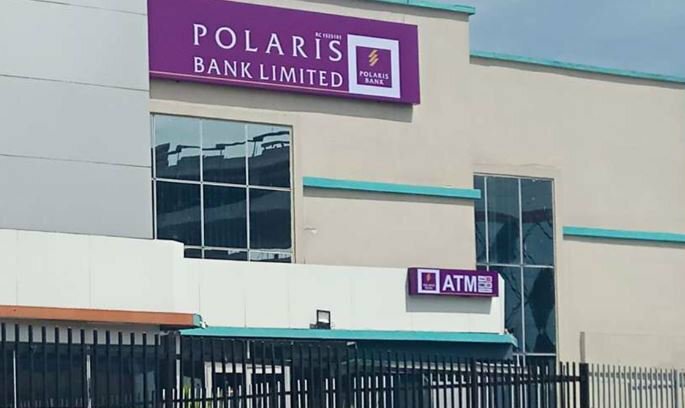 The AMCON spokesman said the bad bank was seeking to recover debts owed to Polaris that were non-performing and had asked for proposals on repayment. AMCON was set up in 2010 to take on non-performing loans from banks as part of the part of efforts to resolve a financial crisis at that time.